If you are looking for something chic and 1970's inspired, then I highly recommend to take a look at the latest Mango Autumn-Winter 2018-2019 season's lookbook. Every outfit is chic and vintage inspired. The Spanish label embraces 70's fashion with a more minimal take, by offering its clientèle flared jeans, cute button front denim skirts, capes, kaftans, ponchos, and many other pretty everyday essentials. Almost every outerwear can be incorporated with business casual looks. I am sure, you are going to find here many styles to wear from Mondays to Sundays. All in all, let's have a closer look at this apparel and choose our favorites. The suede wrap, belted coat is a must-have for those who wants to wear something relaxed and easy-to-style. 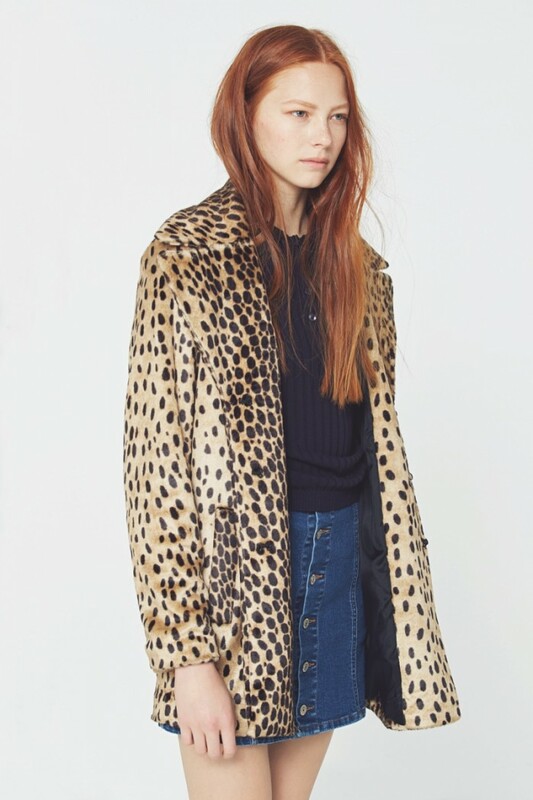 The leopard print coat looks great worn atop dark blue sweater teamed with front buttoned denim skirt. The denim shirtdress looks awesome worn underneath light beige trench coat. The look is finished thanks to white sneakers. Lace spaghetti strap top in rich blue is tucked in high-waist caramel colored pleated skirt. The dark blue pea-coat with fur collar looks awesome worn atop floral shift. 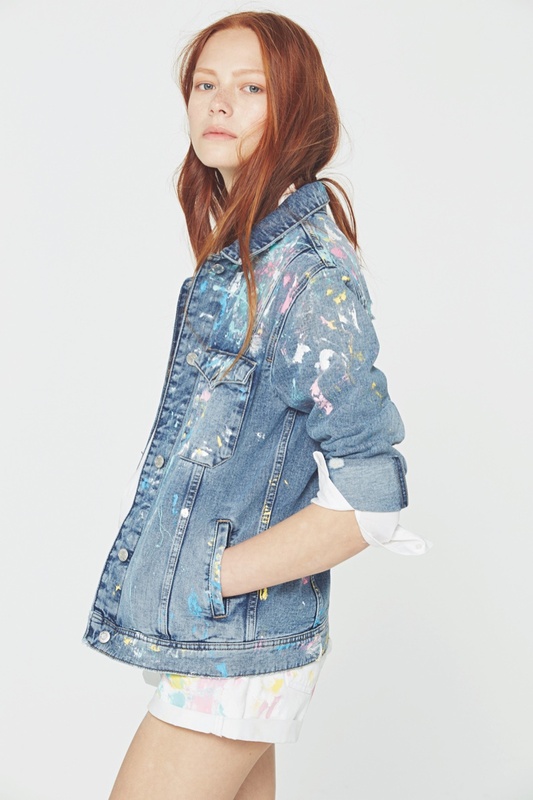 This light blue denim jacket looks quite grunge inspired to me. 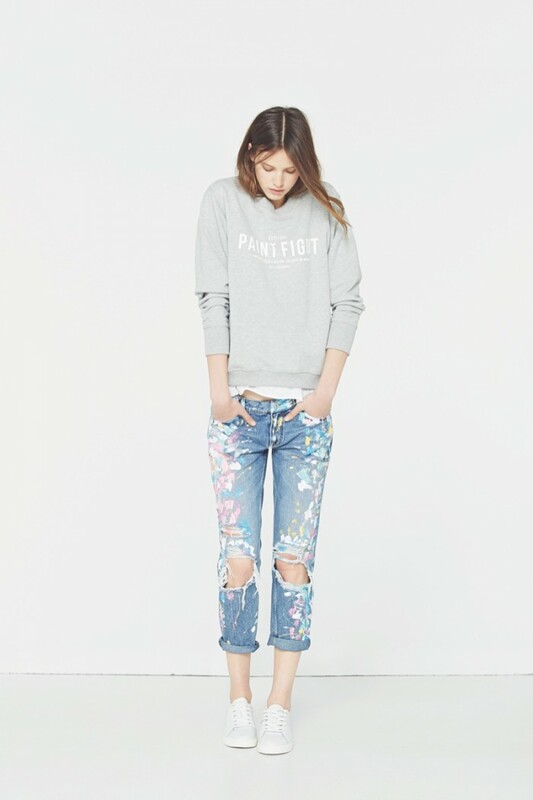 That's a perfect casual look that consists of light grey pullover, ripped boyfriends with white brush strokes. Boho chic look: loose-fit sweater and fringed skirt.